Netflix’s reboot of Lost in Space has just upped one of its recurring stars to a regular cast member. 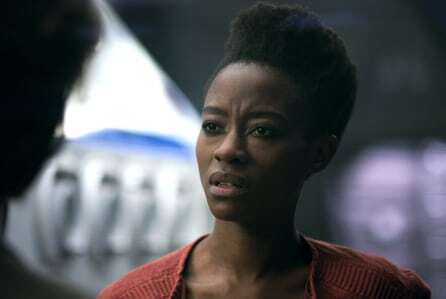 Sibongile Mlambo, who portrays Angela Goodard in the series, has become a series regular for the second season of the sci-fi reboot. Mlambo appeared in five episodes of the first season. Angela was one of the surviving crew members of the starship Resolute, but suffered from PTSD after the death of her husband and being stranded in an unknown galaxy. What role she’ll play in the second season, and whether her condition worsens or if she’ll continue to play a part in Dr. Smith’s machinations. 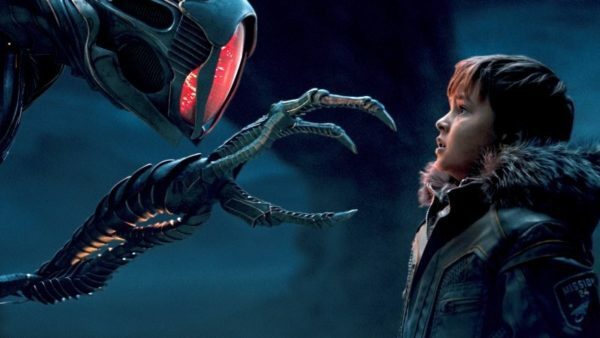 The first season of Lost in Space is available to stream now on Netflix and features a cast that includes Toby Stephens, Molly Parker, Parker Posey, Taylor Russell, Mina Sundwall and Max Jenkins.